Will the wonders of nature ever cease? Take the red clover plant for example – who knew that this wild plant from Asia and Europe had medicinal benefits? For instance, it contains a number of nutrients that include vitamin C, potassium, phosphorus, magnesium, chromium, and calcium. What’s more, traditionally it’s been used to help women deal with menopause and remove toxins from the body. Is your interest peaked yet? Come with us as we delve deep into the world of the red clover to get a better understanding of everything this powerful plant is touted to do. ● Heart disease: The isoflavones found in red clover have been associated with an increase in HDL, or good cholesterol, in both pre- and postmenopausal women. Plus, in a study of menopausal women, the women who took red clover supplements had arteries that were stronger and more flexible. This is arterial compliance, which can help prevent heart disease. Red clover also has blood thinning properties that prevent clots from forming and improves blood flow. ● Menopause: Because of its estrogenlike effects, researchers believe that red clover can reduce menopausal symptoms, like night sweats and hot flashes. ● Osteoporosis: There have been a few studies that suggest red clover may possibly increase bone mineral density in both pre-and perimenopausal women. ● Cancer: Preliminary evidence in some studies suggest that the isoflavones in red clover may stop cancer cells from growing. It may also prevent some forms of cancer, like endometrial and prostate cancer. ● Other uses: Ointments made from red clover have been traditionally used to treat skin issues like eczema, psoriasis, and other types of rashes. It’s also been used to provide cough relief for children. What’s more? 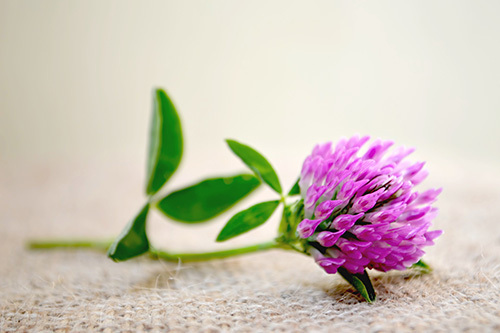 Recent studies have shown that women may also gain psychological benefits from taking red clover. By now you may be wondering how you can get your hands on this miracle plant. If so, have we got great news for you! 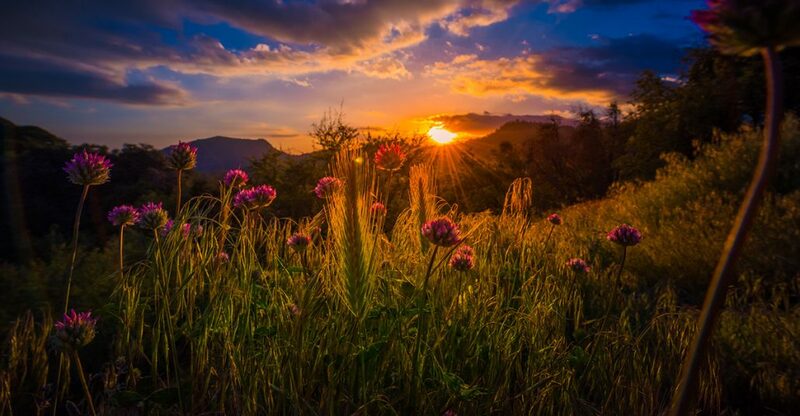 Red clover is an essential ingredient in the amazing Jason Winter’s Formula and found in all our teas. 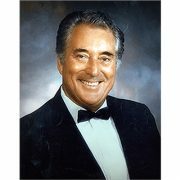 Cheers to your health! 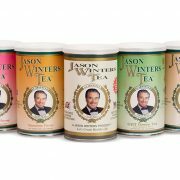 Have you Tried Sir Jason Winters Pre-brewed Tea?